PCA Delta is doing it again!!! Yes we are extremely excited to roll out yet another special offer for our valued customers. We will design and print not 100, not 500 but 1,000 Brochures! 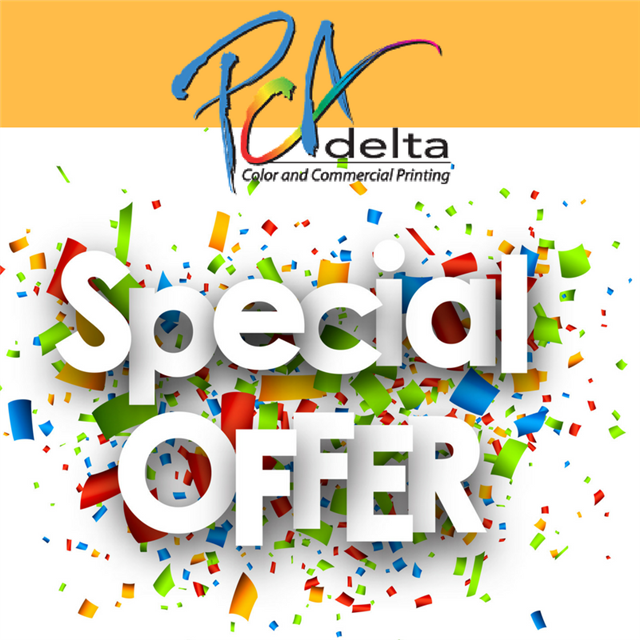 That’s right - get 1000 Tri-fold full-color, 2 sided, brochures for only $139!! !